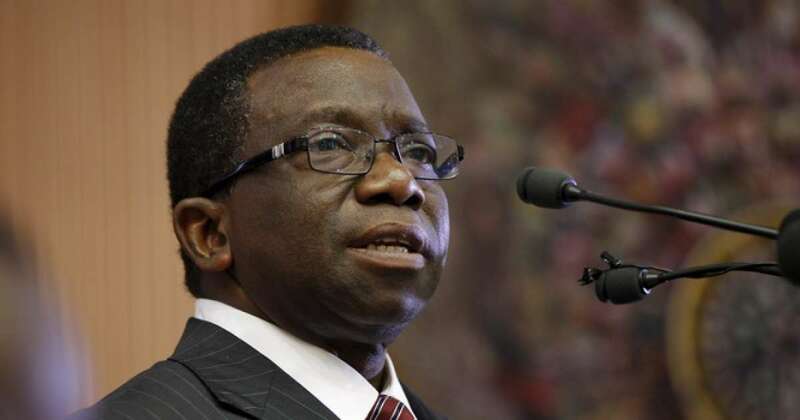 The Minister of Health, Professor Isaac Adewole, said 40 per cent of cancer cases can be prevented in Nigeria, if people can change their sedentary lifestyles. inspected a new cancer treatment centre at the hospital. “The main purpose of investing in this cancer treatment centre is to treat more people in the country, rather than travelling out for treatment. Also, the best place to treat patients is when they are among their people and seeing their relations every day. Professor Adewole said there is a plan by the federal government to replicate the centre in many health institutions across the country. According to the minister, apart from the Cancer Treatment Centre, Federal Ministry of Health had also flagged off the basic healthcare provision fund. “We will also be providing some free basic services to the people such as immunisation services, delivery services, tuberculosis services, checking of blood pressure, urine test and treatment of under five children. “We are also moving ahead by producing adequate doctors in all health facilities, retain our health professionals by providing necessary equipment, funds and also attract many doctors back to Nigeria. “Our major main aim is to ensure people access to quality healthcare in 2019,” Adewole said.